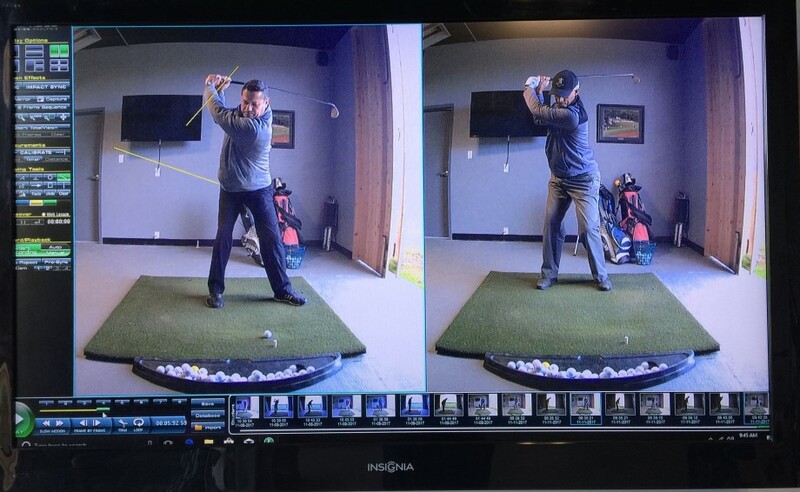 In order to have drastic improvements with your Golf game, you have to see in detail exactly what you’re doing. 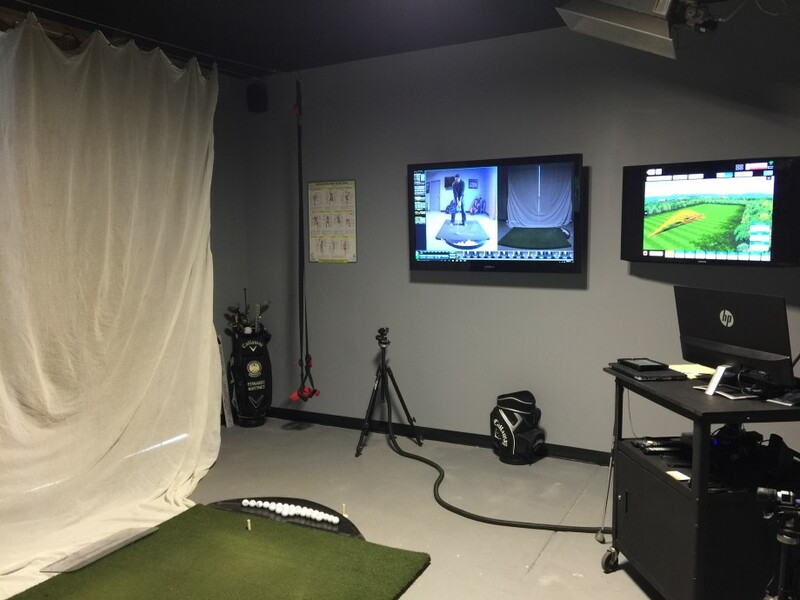 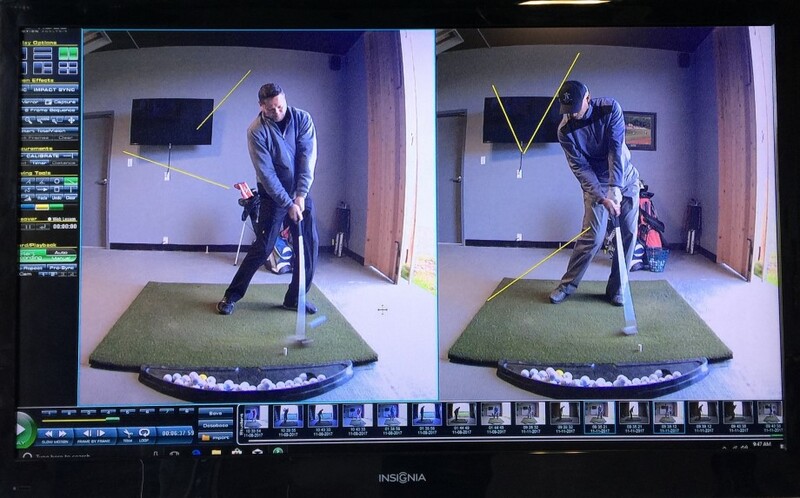 In our High Performance Studio, we have two High Definition Camera’s (front view and rear view) to capture details of your swing. 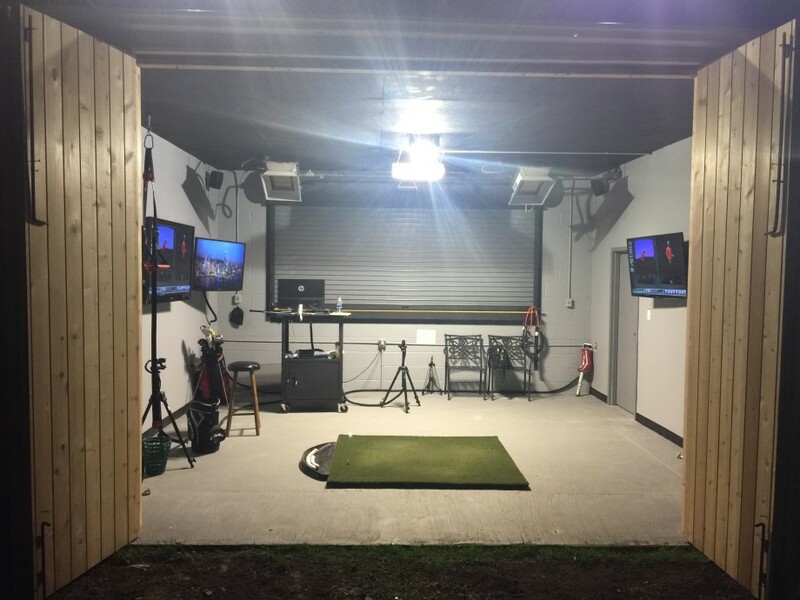 How far do your shots actually go? 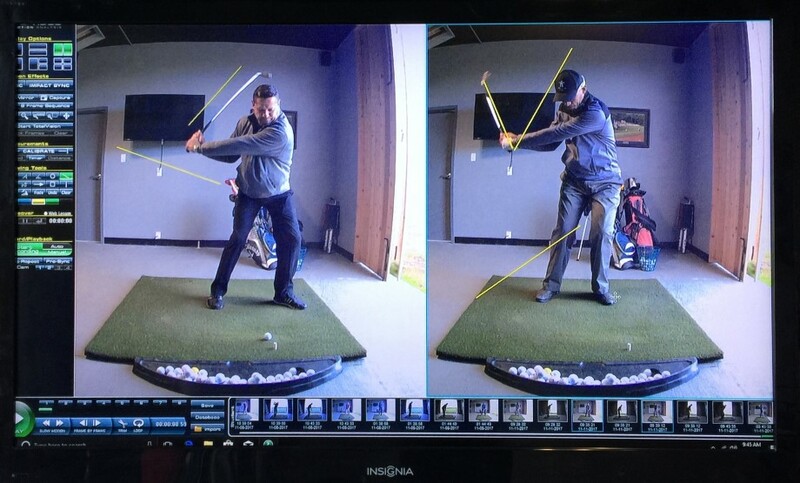 What is the gap distance between each of your clubs? 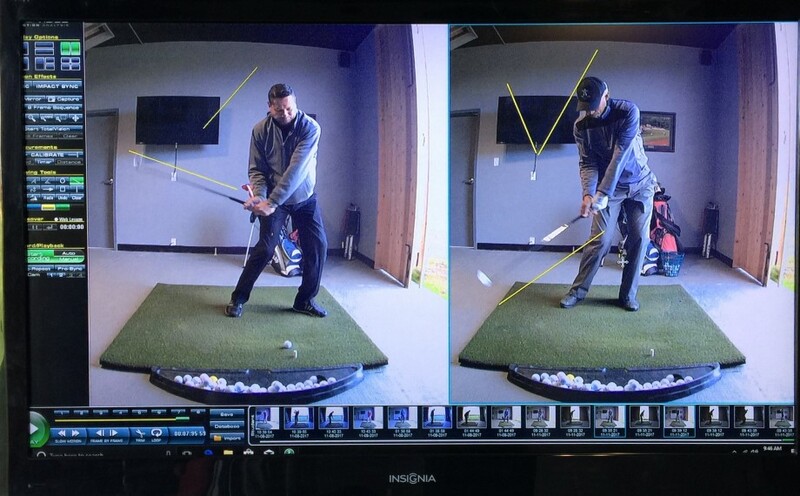 What is the spin rate of your driver off the tee? 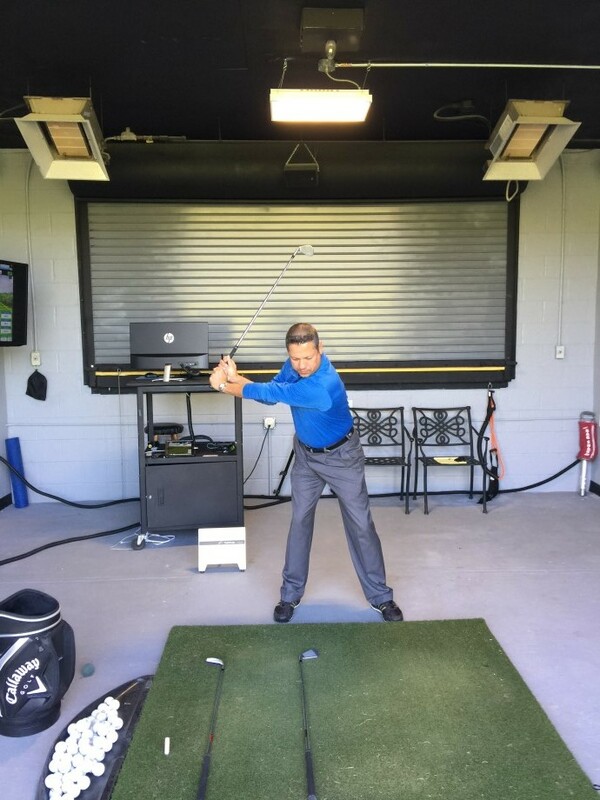 Are your clubs properly fitted for you? 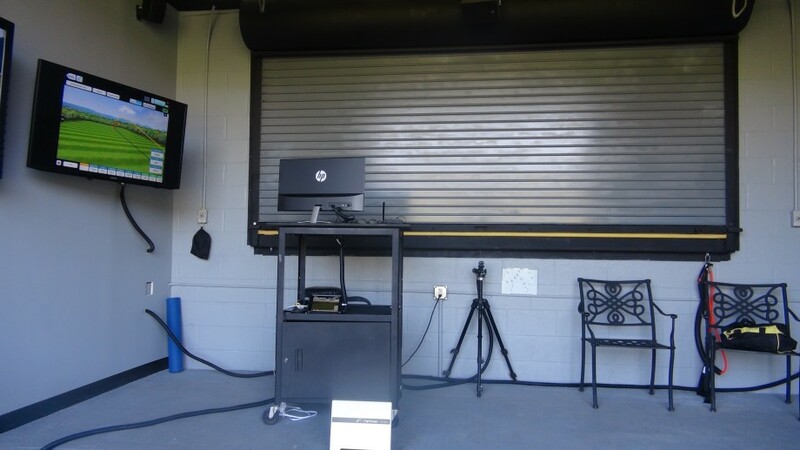 With the use of a Launch Monitor we can answer all of these questions! 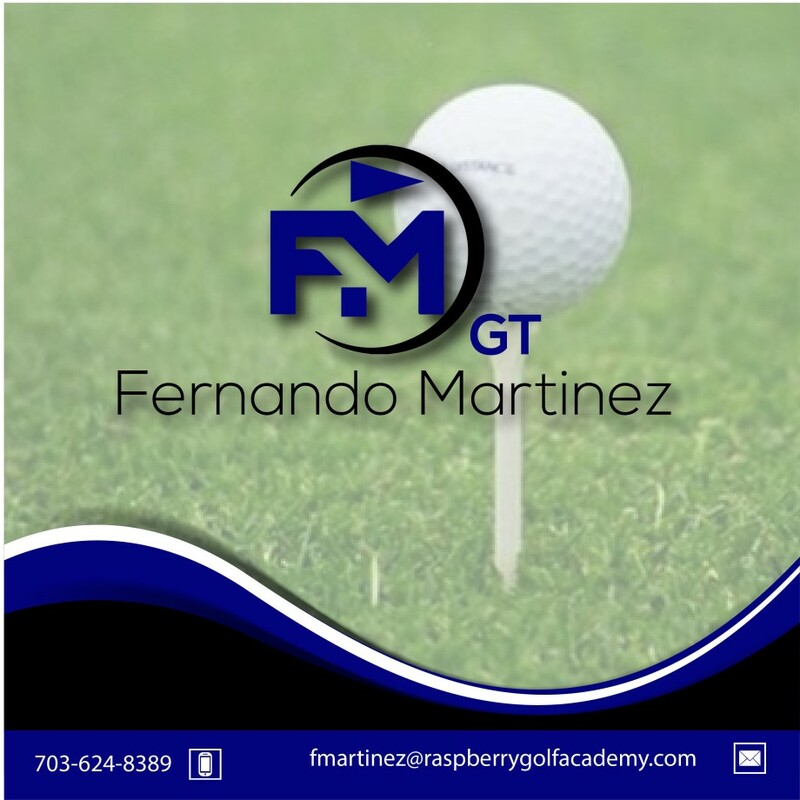 To learn more, contact Fernando Martinez, PGA, at fmartinez@raspberrygolfacademy.com or 703-624-8389.